When you combine quality year round playing conditions with a convenient, easy to find location that offers scenic views and a layout accommodating to all skill levels, it’s pretty easy to see why Pine Oaks has enjoyed such popularity among event organizers. 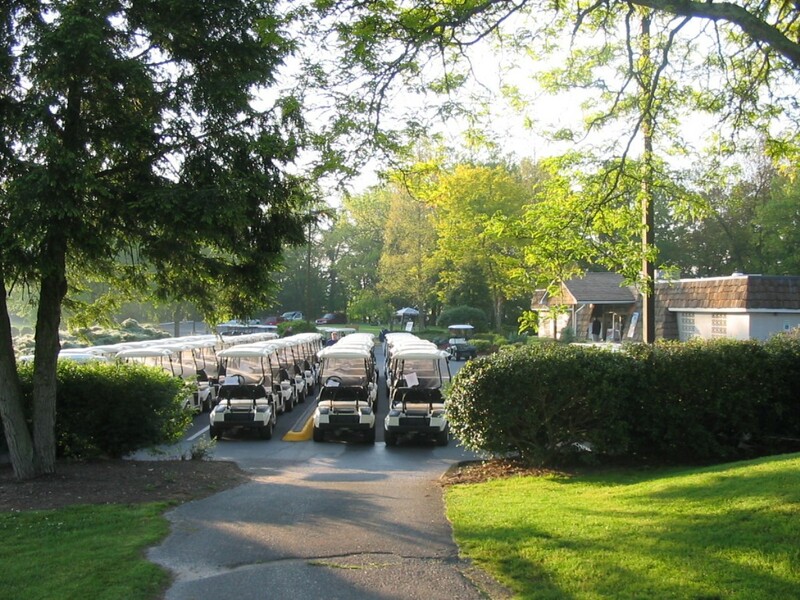 Rest assured that our facility is well equipped to ensure that your outing or event offers a memorable experience for all your participants. Concerned about planning your event? 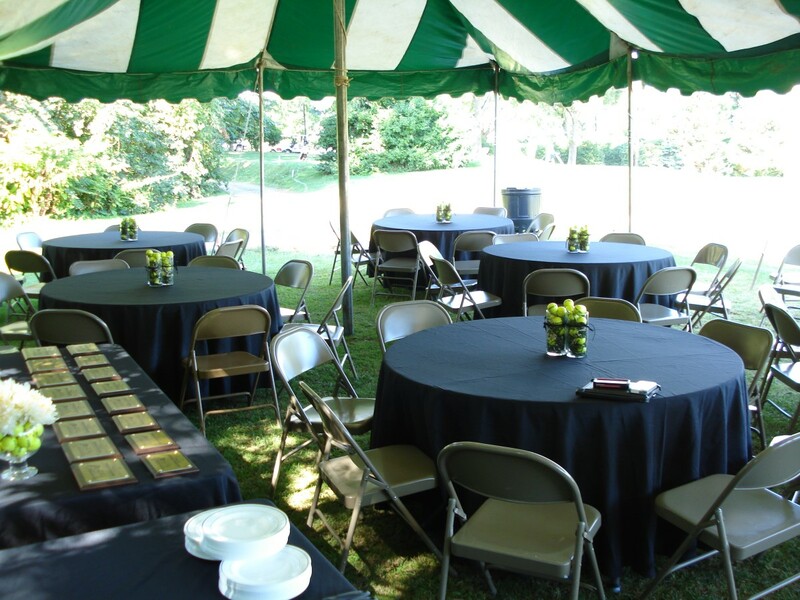 Let our professional staff assist you with putting your event together. From start to finish we have the expertise to assist you in conducting a smooth well received outing. Don’t forget that we also can provide an outlet for securing prizes for your outing. We offer a well-stockedpro shopfor gifts and prizes. We also offer gift certificates so that your participants can choose for themselves what they would prefer.